Great location, next to major malls, bars and restaurants. It is an old building and was linked to a different hotel chain up to recent past. Renovations are under way to upgrade it to Ibis standards. A friendly staff, a reasonable priced parking and location are the pluses. Rooms are kind of old although the bed and shower are excellent. Overall a good place to stay. 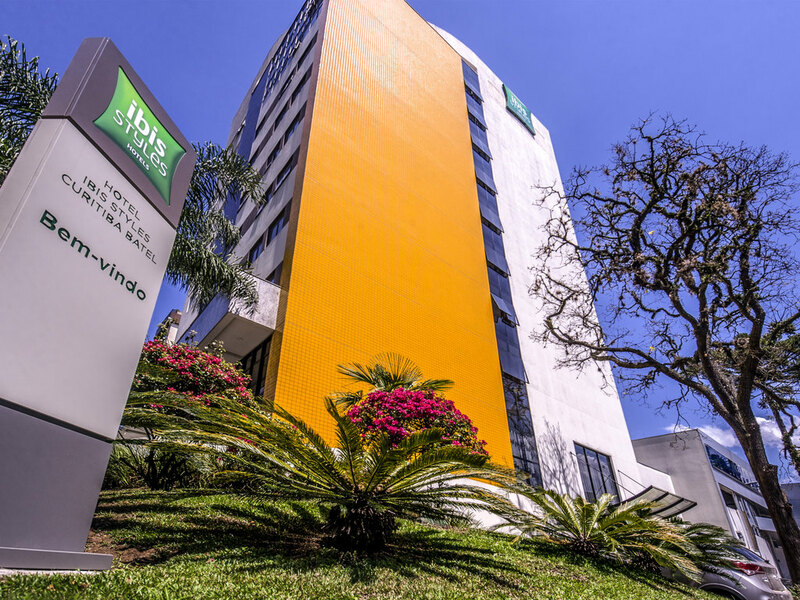 It was an immense pleasure to receive you at Ibis Styles Curitiba Batel Thank you for taking the time and attention to share your experience at our hotel. We are very pleased to realize that we have managed to achieve our main objective, to offer you our best service. We hope too see you back soon.